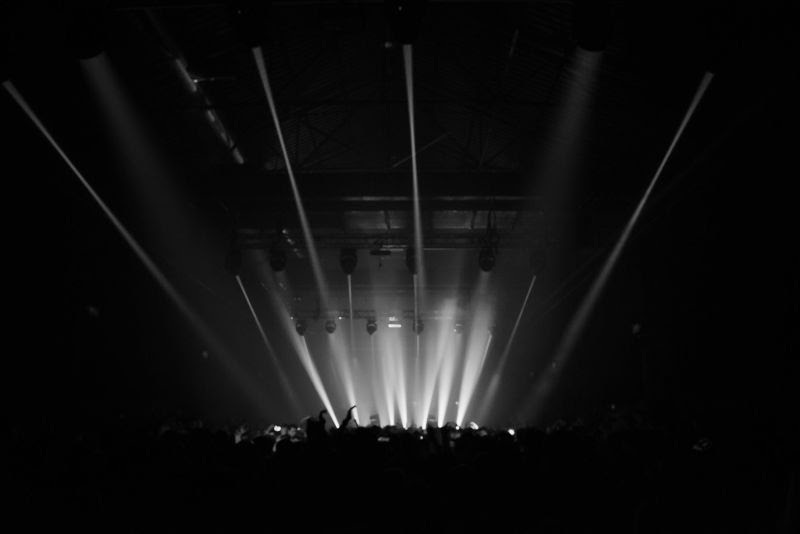 Since launching the series of warehouse parties in 2017, Slam’s marathon Techno parties have gone from strength to strength, inviting a host of the biggest and best artists alongside the cutting edge & new blood to join them at the SWG3 complex in Glasgow. Maximum Pressure draws sell-out crowds from across the UK & beyond with longer opening hours, utilising the whole of the venue, including the impressive newest addition – a 6000sq ft clear span warehouse space and a10 metre high ceiling, grandiose scale and industrial atmosphere. For the Easter Edition firm Glasgow & Maximum Pressure favourites, Godfather of French Techno Laurent Garnier and pivotal Berlin Techno King Len Faki will join Slam; while KiNK, one of electronic music’s best loved live acts, is bringing his two live aliases (KiNK and Kirilik) for 2 separate performances. Giant Swan, an acerbic marriage of energised, aggressive dance music quaking bass and hypnotic electronic noise, will make their Maximum Pressure debut treating clubbers to a turbo charged live set; also making her Maximum Pressure debut is Anetha. Resident of the Blocaus parties in Paris and manager of the Blocaus Series’ imprint, Anetha always oscillates between acid lines, melancholic melodies, hypnotic patterns and strong grooves taking dancers on an intense and pulsating journey. Maximum Pressure resident Ida will also join proceedings to take her audience on an acid inspired trip.